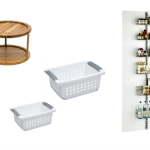 Since October is officially Kitchen and Bath Month, I thought it would be fun to share a few of my favorite kitchen and bathroom organization products…products that I personally use to contain the clutter in these spaces. Let’s take a peek in the bathroom first. Countertop clutter is a bit of a sticking point in our master bedroom, as my Hubby is an “everything out” kinda guy. We are lucky enough to have his and her bathroom vanities. But he definitely drew the short straw when it comes to countertop space. 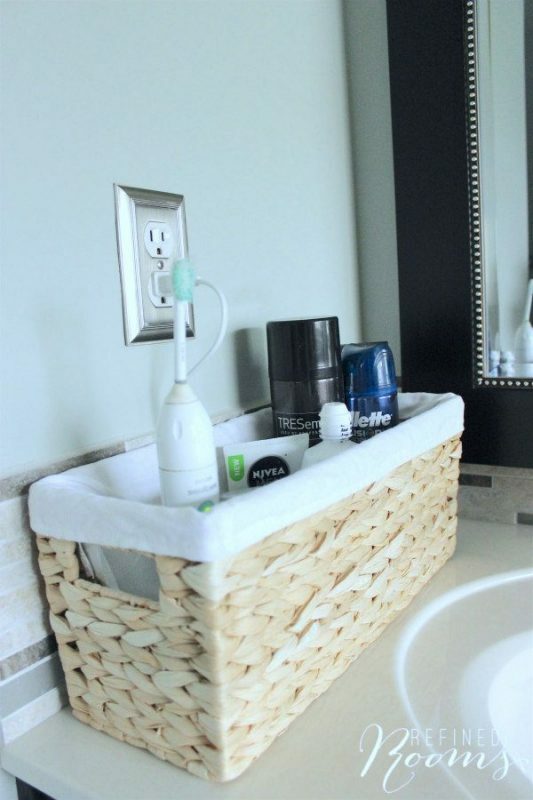 Luckily, I was able to find a long, narrow basket for him to store all of his everyday toiletries. Believe it or not, it’s actually designed to sit on top of a toilet tank. I love this tank basket! It’s the perfect size for the space and super cute. 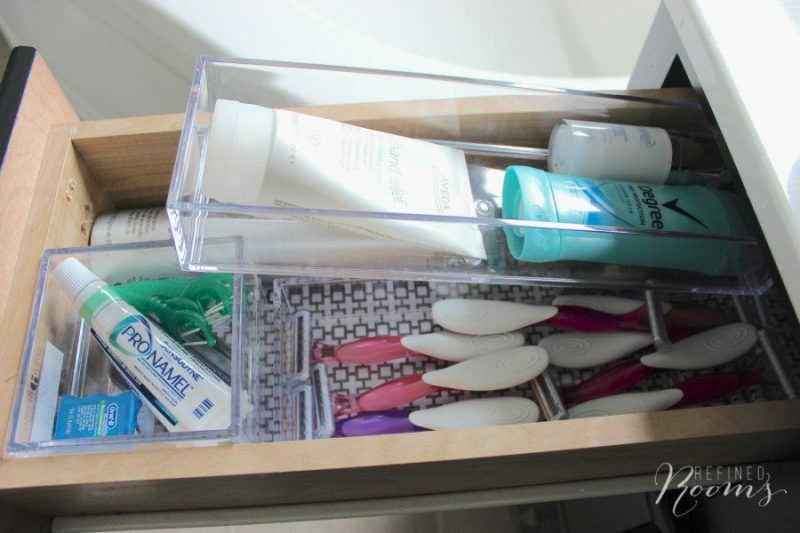 Next on the list of bathroom favorites are my acrylic drawer organizers. 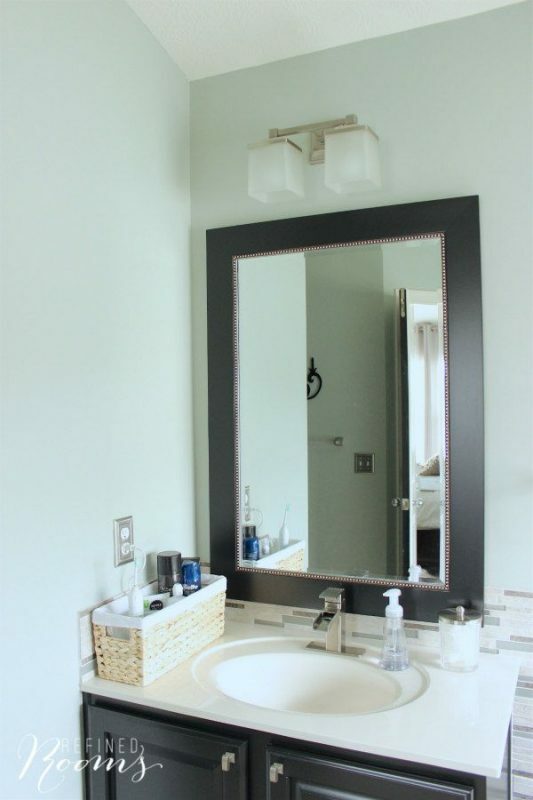 My bathroom vanity area is a bit more roomy than Hubby’s, as I’ve got a whopping six drawers to work with. 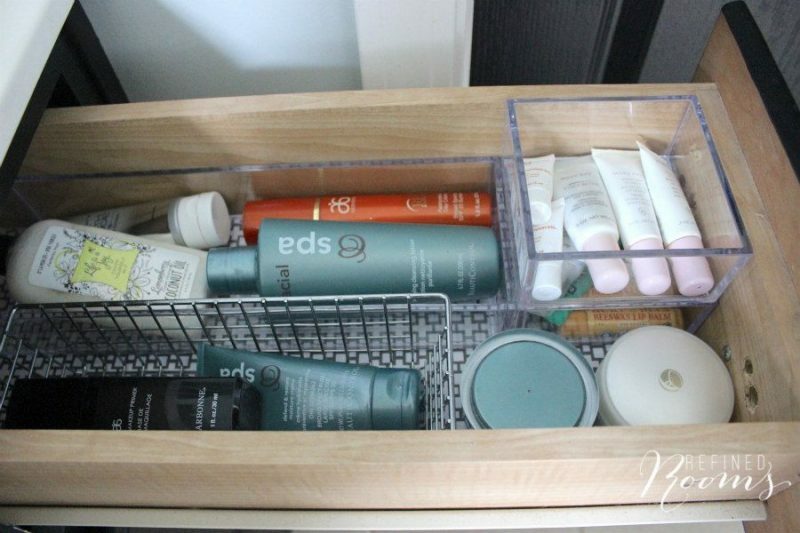 I use the top two drawers to store smaller toiletry items, such as cleansers, creams, oral hygiene products, razors etc. 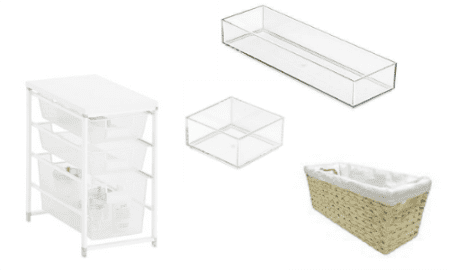 There are countless types of organizers you can use to contain drawer clutter, but I’m partial to the InterDesign modular acrylic organizers. They come in a variety of sizes, and they are made to stack on top of one another. 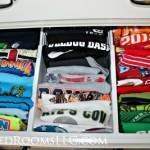 I use a combination of the 4×4 drawer organizers and the 4×12 drawer organizers to maximize every inch of space in these drawers. In the left drawer, I double up on both the large and the small organizers (see my stash of razors in the long bottom container?). These clear containers really do eliminate wasted time searching for what you need during the morning rush. Oy, the dreaded bathroom under sink area. Who doesn’t struggle with how to best utilize this space? I know I did, before I invested in a few sets of Elfa mesh drawer units. 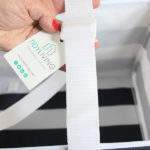 I’ve talked about why I love Elfa storage solutions before. The beauty of using the Elfa drawer units under the sink is that you can customize them to fit your space with their selection of different frame widths and basket depths. I purchased a 2-drawer system that’s narrow with deeper baskets for my under-sink area. 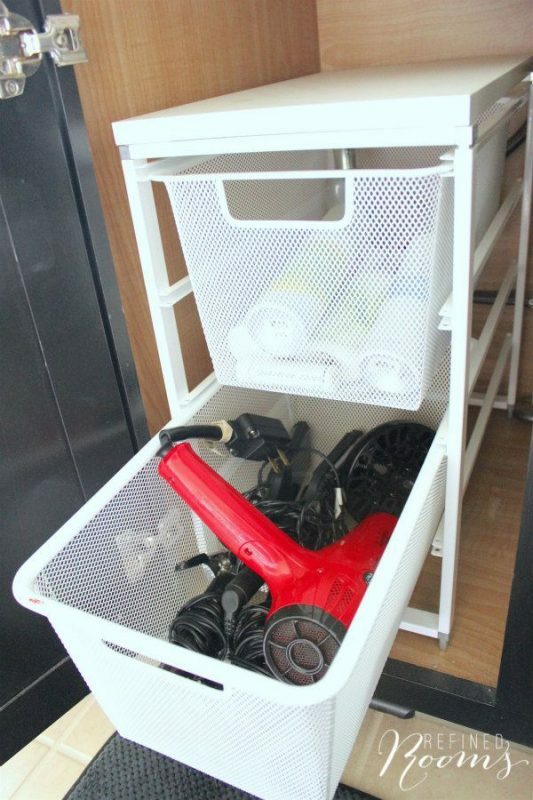 I use the baskets to contain all of my hair styling tools, as well as my collection of body lotions. Prior to purchasing the Elfa drawer systems, we used sets of plastic drawers. I was aggravated on a daily basis because of how difficult it was to open and close the plastic drawers. The Elfa drawers glide in and out effortlessly, which makes me happy! 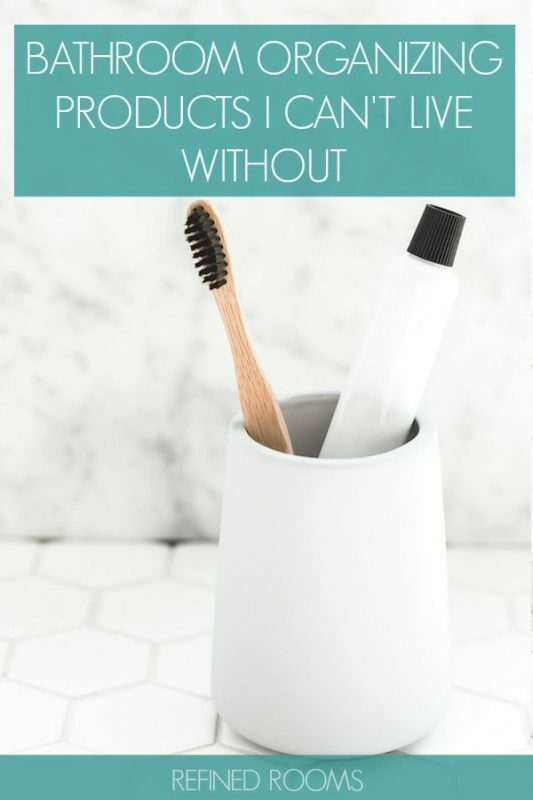 What would you include on your list of favorite bathroom organization products? 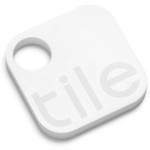 I’m always on the look out for products that make life easier. Please share your top picks below! I’m a big fan of the The Container Store, too! 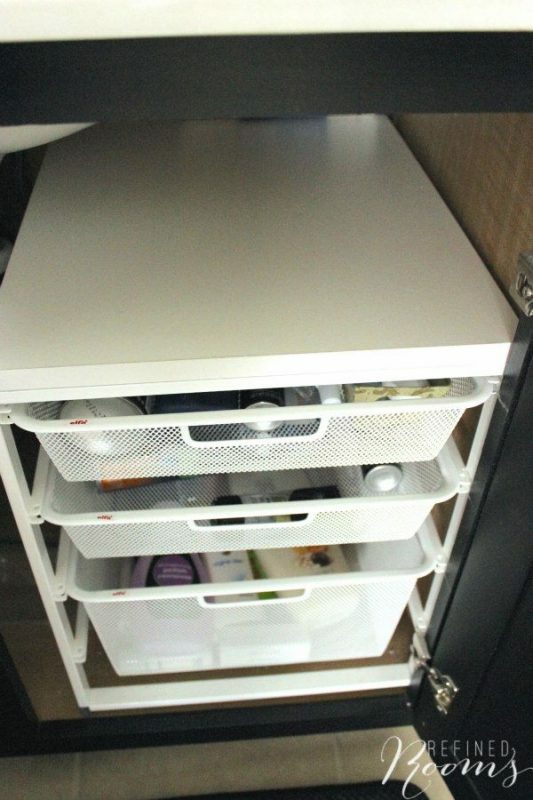 I love the Elfa mesh drawers you used under your bathroom sink. I currently have a set of plastic drawers there, and am looking to reorganize the whole space. You won’t be sorry making the upgrade to Elfa drawers!